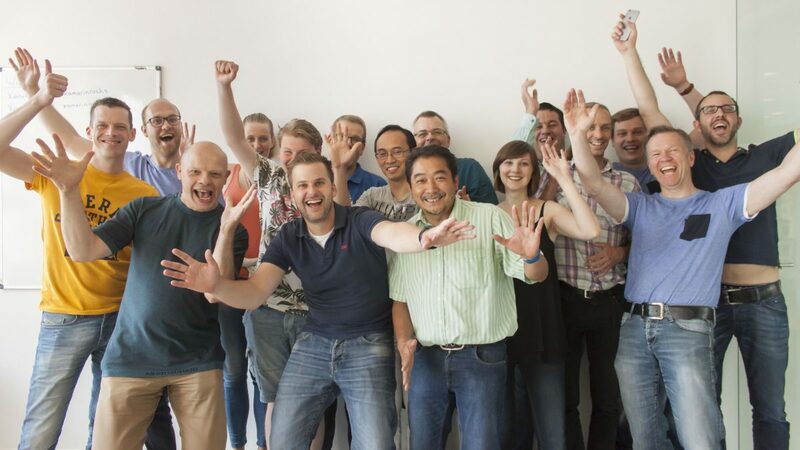 Welcome to Damiano Patane, our newest developer! 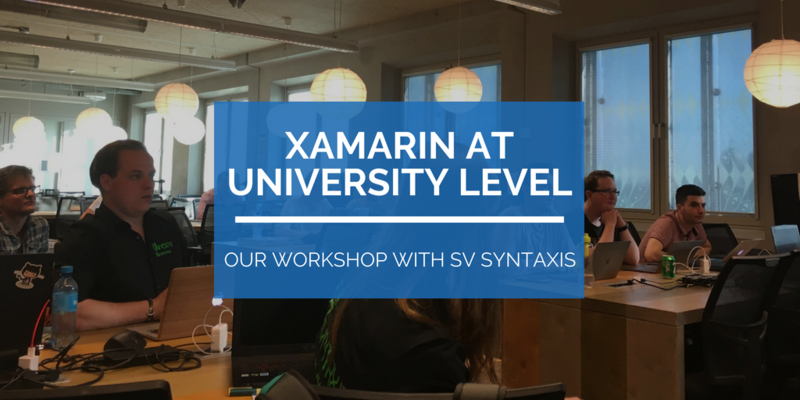 Introducing Bart Kuipers, Xamarin developer! 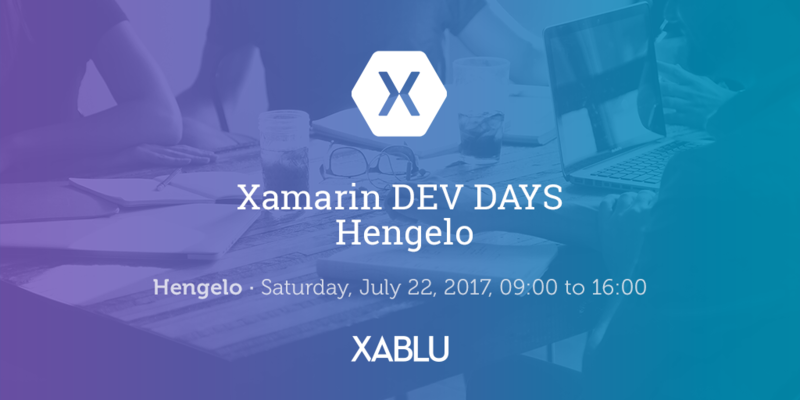 A look back at Xamarin Dev Days, Hengelo edition! 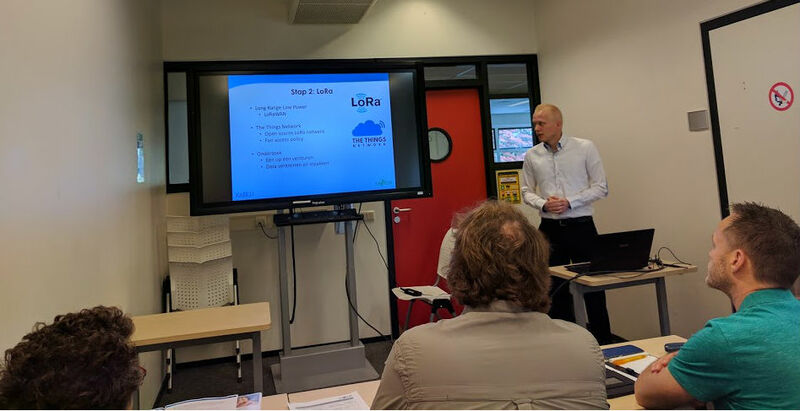 An amazing training opportunity for mobile developers is coming to Hengelo!